To stretch or not to stretch…Why is this still a question? There is more than enough research showing that stretching before activity decreases performance measures (strength, power, speed, balance, etc.). Compared to a static stretching warm-up, a dynamic warm-up lead to significantly greater increases in these same measures. 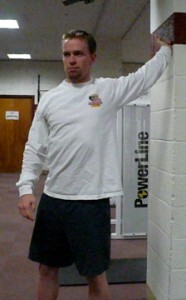 The misinterpretation of this research has lead to the idea that static stretching is completely unnecessary. Makes sense right? I mean if an activity meant to elicit relaxation and passively lengthen muscle doesn’t lead to immediate performance improvements, why do it at all? I’m not the type to just accept something I’ve read. I’m also not the type to discount something I’ve read just because it doesn’t make sense to me. So following the complete lack of logic behind never stretching again, I decided to conduct the ultimate research experiment…I stopped stretching altogether. For 6 weeks I didn’t stretch once. Not my legs, not my shoulders, not my neck, nothing. I ran with the idea that simply moving through a full range-of-motion (ROM) consistently would be enough to improve, or at a minimum maintain joint ROM. The results: The study was cut short from an original 8-week proposal due to the only subject feeling like complete hell. Not only did I lose active and passive ROM around my ankles, knees, hips, and shoulders, but I started to get exceptionally tight in variable areas that would lead to nagging aches and pains. Backed with this convincing research, everyone should be stretching AFTER their training. 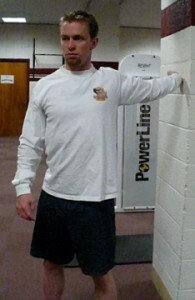 Stretching at this time allows you to relax, and return chronically shortening muscles to their original length. To avoid omitting potentially important information, I’ll tell you that I’ve heard that stretching muscles cold may actually lead to long-term flexibility increases, while stretching warm muscles may lead to more short-term changes. 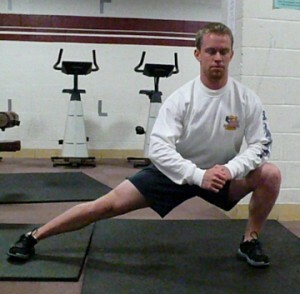 If you’re disciplined enough to do your stretching at another time, this may be an option to consider. In a team setting, it just doesn’t work. 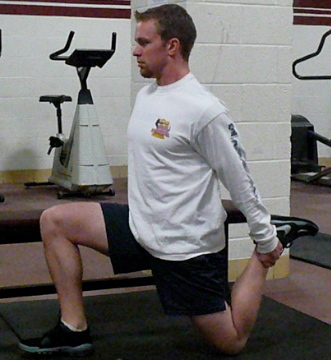 Many athletes don’t like stretching and won’t do it if they aren’t supervised. If you’re a coach, the only way to guarantee that all your athletes are stretching is to watch them do it after practice. If you’re an athlete and hate stretching-just do it immediately after your lift/practice. Plantarflexors (or calves): While the soleus and gastrocnemius are both plantarflexors, only the gastrocnemius crosses the knee joint, allowing it to assist in knee flexion. Because of the difference in origins between the two muscles, the plantaflexors should be stretched with both a bent knee (greater emphasis on the soleus), and an extended knee (greater emphasis on the gastrocnemius). While stretching these muscles with an extended knee may stretch both muscles, the magnitude of the stretch on the soleus will be limited by the stretch of the gastrocnemius. In other words, if the gastrocnemius is really tight, the the soleus will not be sufficiently stretched. 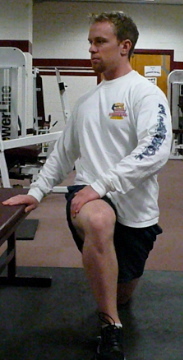 Bending the knee and stretching again puts the gastrocnemius on slack, allowing a greater focus on the soleus. I have yet to see an athlete that didn’t have tight hip flexors. Stretching this muscle group is extremely important. 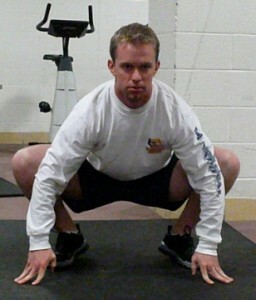 Most people are familiar with the lunge stretch. The focus of this stretch is primarily on the iliacus and psoas muscles. What many people don’t consider is that one of the quadriceps muscles, the rectus femoris, is also a hip flexor. This two joint muscle works to flex the hip and extend the knee. 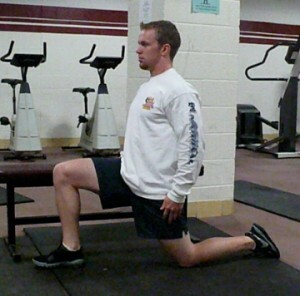 Since most people perform quad stretches with a slightly flexed hip, this muscle frequently passes under the radar. The solution is to find a stretch that extends the hip and flexes the knee, which is possible through a slight modification to the well-known lunge stretch. The tensor fasciae latae (TFL) is also a hip flexor. This muscle connects with the IT band, which means that TFL tightness can lead to a ‘tight’ IT band, which can have implications on patellar tracking (a lateral pull on the knee cap). Unfortunately the TFL is very difficult to stretch. Below is a simple variation to the other hip flexor stretches that puts a slightly greater emphasis on the TFL. Notice that the feet are closer to an in-line position than a hip-width position. The majority of the adductors originate on the ischial tuberosity (the bony prominence that you sit on) or pubis and attach to varying positions on the femur. The gracilis, however, attaches to the medial tibia. This means that the gracilis not only spans the hip joint, but also the knee joint. Functionally, this muscle cannot be stretched if the knee is bent, as in most “groin” stretches. However, only stretching these muscles with the knee extended may limit the magnitude of stretch to all the adductors other than the gracilis. Stretching them twice, once with a bent knee and once with an extended knee, may be the most effective way to stretch this group. The pectoralis major has a unique fiber orientation with the direct line of pull of individual muscle fibers changing relative direction throughout the muscle. In other words, from top to bottom, the fibers are angled diagonally downward, horizontally, and diagonally upward. Consequently it makes sense to stretch this muscle in at least two different positions, 90° and 135°. Time permitting it may be worth stretching this muscle at a lower angle (~60°); although I’ve found this angle to be the least beneficial of the three. Notice how my forearm is supinated and my upper arm externally rotated. The pectoralis major is also a humeral internal rotator. 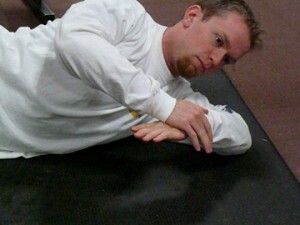 I’ve found this stretch to be much more effective by arranging my arm and forearm into this position. I also like to keep my elbow fully extended because it adds a greater stretch to the biceps brachii, allowing for an effective stretch of all the muscles that cross the anterior shoulder. Like the pectoralis major, the fiber orientation of the infraspinatus (one of the rotator cuff muscles) changes from a horizontal direction to a more diagonal direction as you move from the top down. In order to maximize the effectiveness of stretching the external rotators, it makes sense to stretch these muscles at two angles, 90° and 135°. I generally recommend that each stretch is held for 30 seconds, and that static stretching isn’t performed until AFTER the training session. I think it’s a great way to keep the blood flowing a little, cool down, and relax. However, since many of these stretches address specific areas that are problematic for a lot of people, it may be beneficial to run through a quick circuit of these stretches BEFORE the training session, holding each position for only 10-15 seconds and actively contracting the antagonist muscle groups. If you aren’t stretching at all, start. Maintaining proper tissue length will allow you to keep progressing through your training while minimizing the risk of unnecessary injury. This article was originally published on www.SportsRehabExpert.com, an athletic development website where some of the world’s experts in strength and conditioning and sports rehabilitation print their articles and discuss current issues. 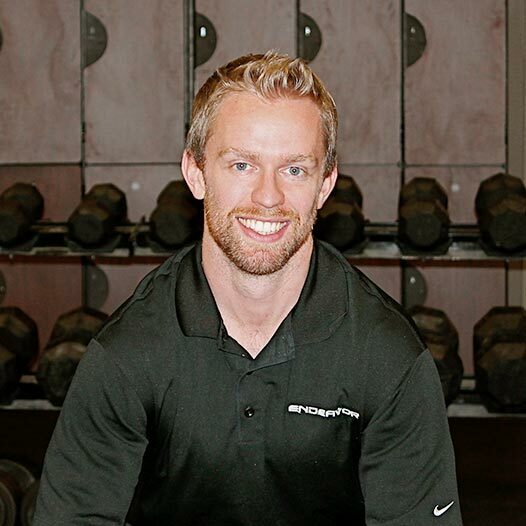 Kevin Neeld, BSc, MS, CSCS is the Director of Athletic Development at Endeavor Fitness in Sewell, NJ and the author of Hockey Training University’s “Off-Ice Performance Training Course,” a must-have resource for every hockey program. 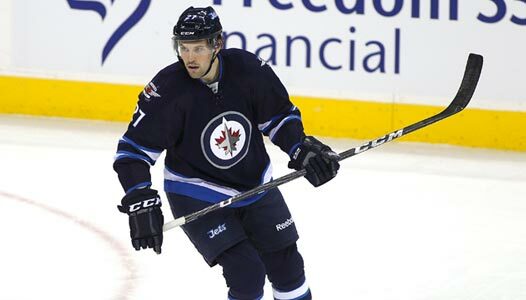 Through the application of functional anatomy, biomechanics, and neural control, Kevin specializes in guiding hockey players to optimal health and performance. Kevin developed an incredible ice hockey training membership site packed full of training programs, exercise videos, and articles specific to hockey. For a FREE copy of “Strong Hockey Core Training”, one of the sessions from his course, go to his hockey training website.